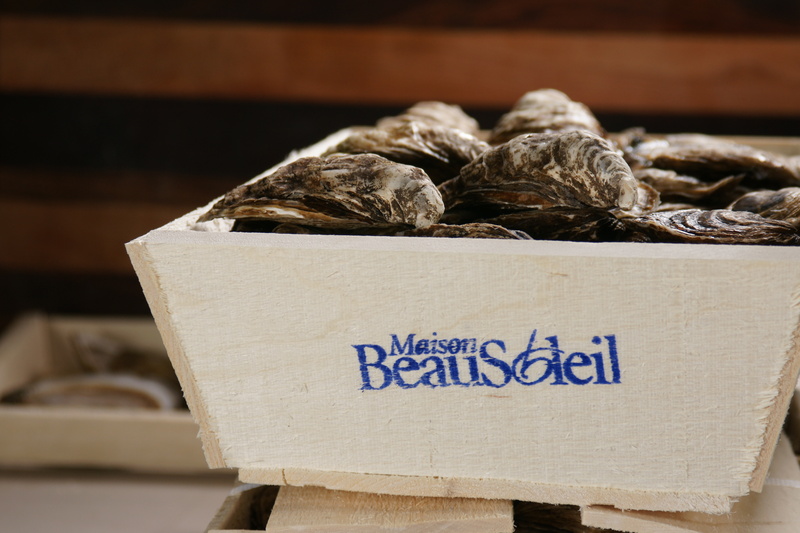 Canada is the source of many lip-smacking, cold-water oysters, including the flat Malpeque and one of my favorites, BeauSoleil, from New Brunswick. Docks Oyster Bar is gathering these and more than a dozen others, from the east and west coasts of Canada, to open and serve at an oyster festival on Saturday. The admission ticket includes unlimited oysters, chowders, other seafood, Canadian wines and beers, music and an oyster-shucking contest. A festival in Midtown Manhattan celebrates oysters from the east and west coasts of Canada. Crustaceans and Molluscs : It’s summer! 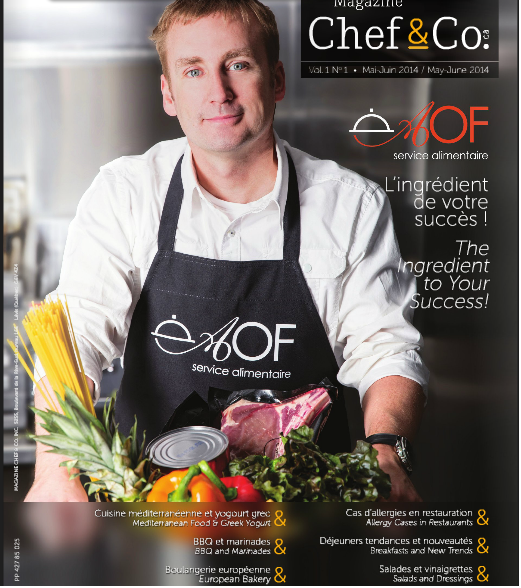 – Magazine Chef & Co.
Are you looking for new cooking project? Here is a video of chef-owner Peter Gevrekis of Desnuda Wine Bar & Cevicheria showing you how to do tea-smoked oysters. For the brave one out there, good luck! Either with a BBQ or a burner camping stove, make your neighbors jealous with your delicious oysters fit for 5 stars restaurants. 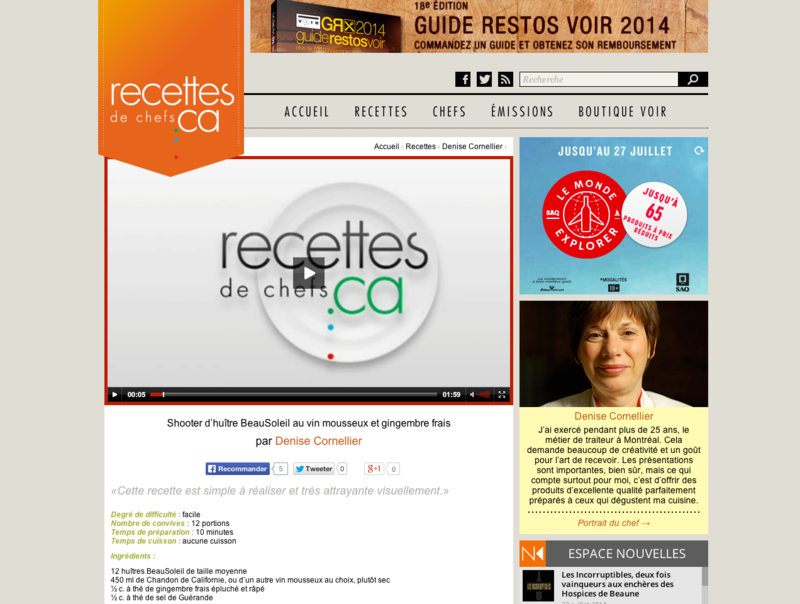 Thanks to Chef Alex Haun of Savour Restaurant in St-Andrews for those two tasteful recipes. 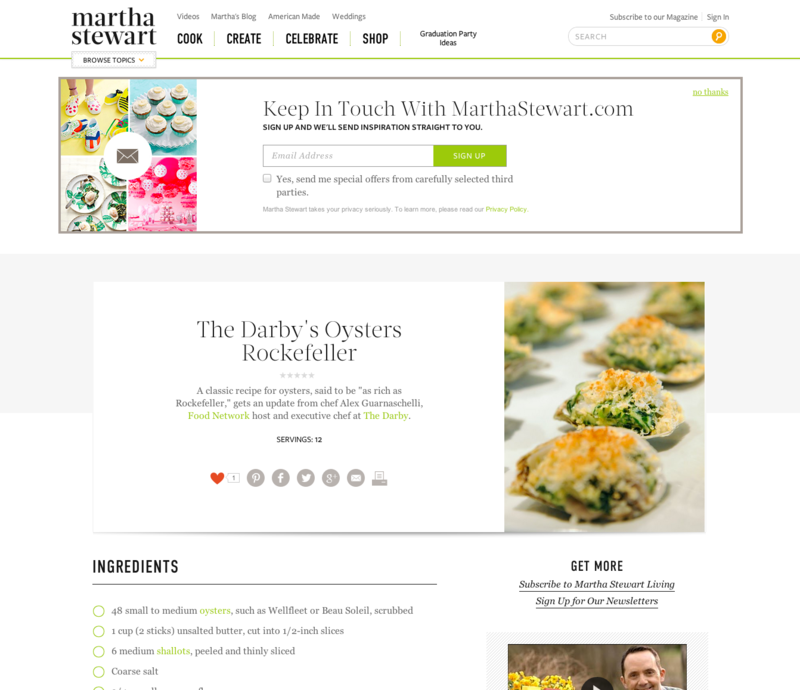 « Life style guru » and business woman extraordinaire, Martha Stewart has been recognized in the food industry since 1970 for her gourmet menus and her creative and unique presentations. If she has been able to retain her title for over 40 years, Maison BeauSoleil is proud to share this article with you. Happy reading! 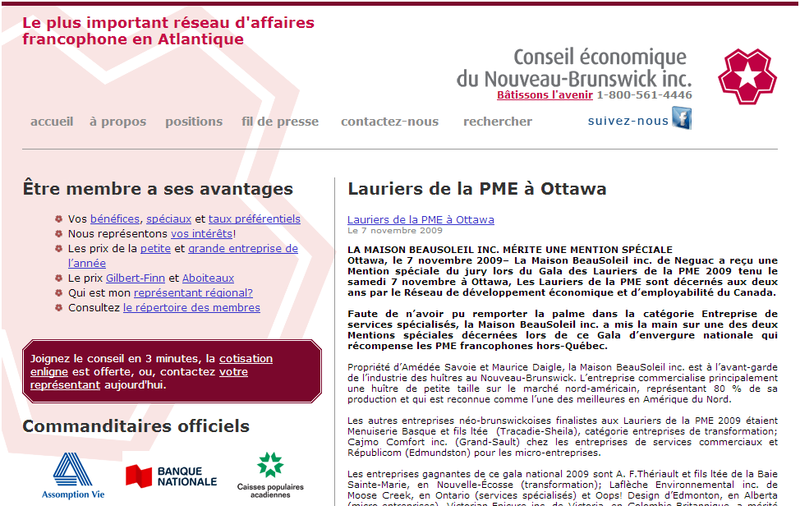 Awarded every two years, les lauriers de la PME are given by RDÉE Canada (Réseau de développement économique et d’employabilité). When Maison BeauSoleil decided to work towards becoming one of the leaders in the industry, receiving such a mention was the fuel the team needed to continue to work hard to reach this goal. 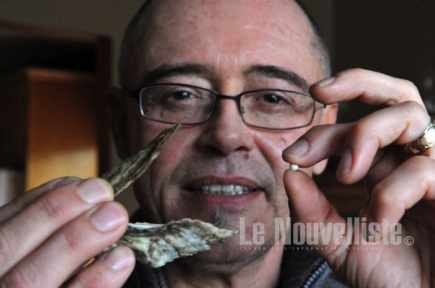 What if oysters didn’t only surprise us by their nutritional benefits? Mr. Dany Carigna is not about to forget this surprise.